I am a lover of all things carrot. Just not when they are steamed all on their lonesome. If I am eating cooked carrots I want them to have some pizzazz. 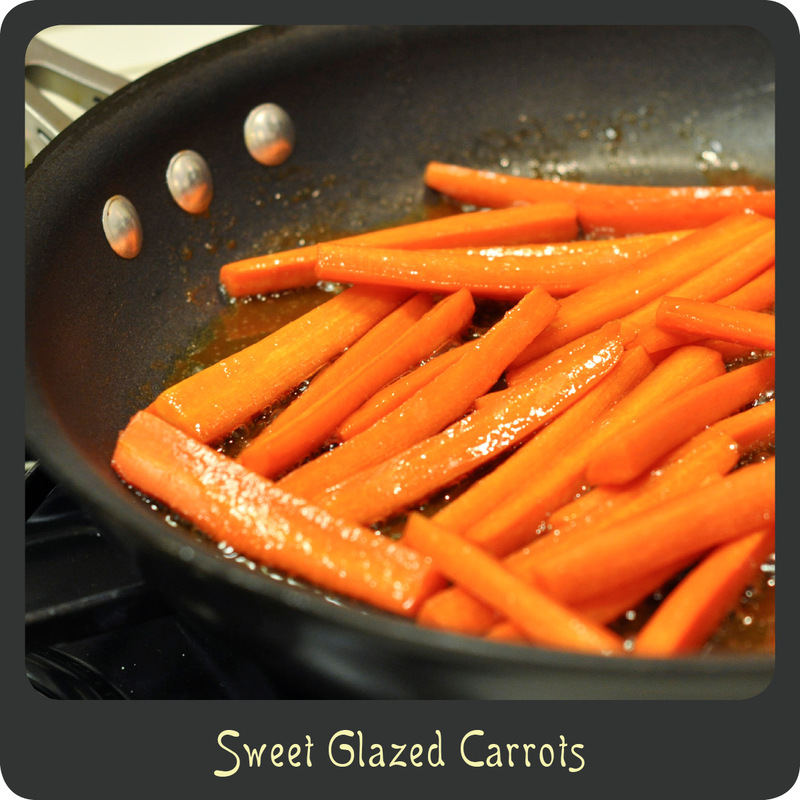 This is by far my favorite way to enjoy cooked carrots, covered in a sweet and buttery glaze. So good! These are very simple, and in fact you probably already have all the ingredients on hand. These take less than 10 minutes and are a fabulous addition to any dinner. Note: This recipe is intended to be prepared with petite carrots but I have made it with both carrot sticks and baby carrots and had equally great results. They petite carrots just make for the nicest presentation. I had whole carrots on hand so that’s what you see in the photo. In a large sauté pan combine the honey, vanilla, butter, vinegar, and salt. Once the butter is melted whisk the glaze until well combined. Cook until the majority of the liquid is gone and the carrots are fork tender, about 8–10 minutes, making sure to stir occasionally. Yay! Carrots, my mom never eats veggies but she loves carrots….and sweets…perfect. These are amazing! My husband and I both loved them. We had honey glazed carrots at our wedding and these were just like that. I can’t wait to make them again.